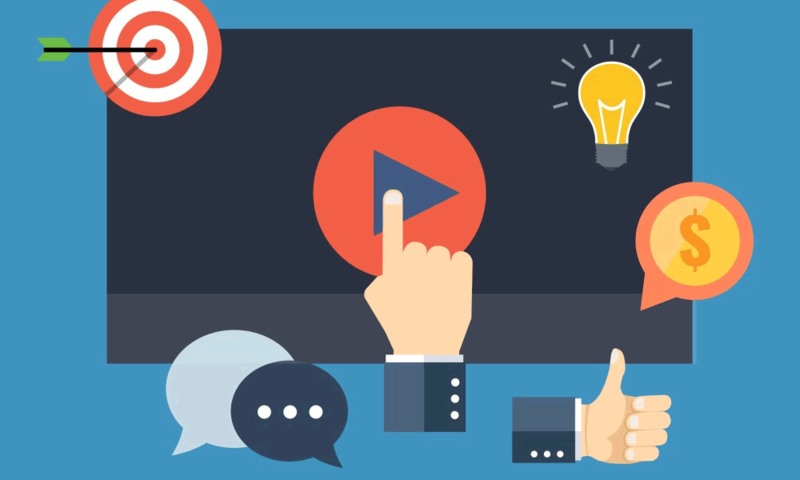 It doesn’t need explaining with a deeper detail why video advertising has become so popular. From social media websites to news platforms, content creators are preparing loads of video content to be consumed by general audience. The high quality videos, which may be no any topic, are quite capable of engaging large portions of audience. The modern web now has videos in an amount which had not been imagined about 15 years ago. It is mainly due to the rise of smartphones and high speed internet. But, one thing worth mentioning here is that it took fair amount of time for the videos to gain influence of this level. And with this trend settled, it becomes important to understand how important it is to work on the visual content to express your opinions or advertise your products. Companies have started to understand the importance of reconditioning their consumers to expect their videos regularly. It is also due to the fact that video has become natural part of the every day’s browsing. This is the very trend which makes it critical for the advertiser to focus on the video advertising. When it comes to advertising, we often talk about well-designed logos and high quality banner ads. These advertising means are still very effective but video advertising has emerged as the top thing in the marketing world. 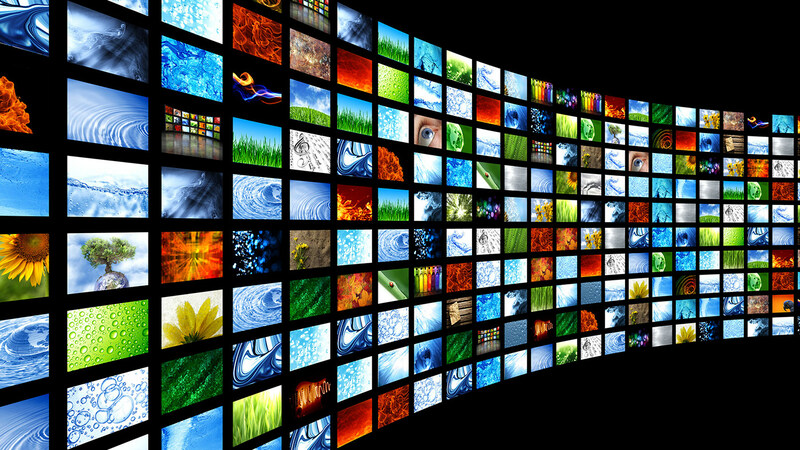 It is mainly due to video’s ability to lay an influence on consumers at a deeper level. Having that said, the overall spending on video advertising has risen quite substantially. According to a study, the overall spending on mobile video advertising is expected to reach $7 billion by the end of 2018. According to an estimate by Cisco, the video content is going to be comprised of 80 percent of total web content by 2019. Just because video advertising has become more effective for the marketing of products doesn’t mean that you can start making videos haphazardly. There are many elements which you will need to take care of if you want to make this way of advertising a driving force of your marketing strategy. Since people are now exposed to so much of video advertising on daily basis, an overall awareness about good and poor quality advertising has also risen to a level where people are now able to distinguish between high and low quality video advertising. Having that said, you need to make sure that you are producing only the high quality videos to bring good amount of traffic to your business. Also keep in mind that poorly managed video advertising is only going to hurt your brand.